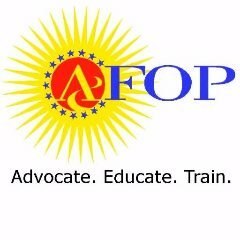 Without the continued support and partnerships of our affiliates, our organization wouldn’t be where it is today. Below is a complete list of our partners/affiliates. 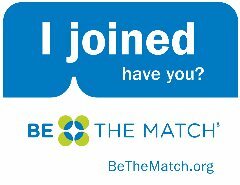 The Community Council of Idaho has partnered with Be The Match to spread the word about the need for more people to sign up for the national bone marrow registry. Each year, nearly 15,000 patients will need a bone marrow transplant to save their lives, but only HALF will receive one. Of all the current registry donors, only 10% of them are Hispanic, thereby decreasing the likelihood of a Hispanic patient finding a match. You can increase those odds by joining the registry. Joining is easy! It only takes a few minutes for paperwork and a cheek swab. That’s all it takes to possibly be someone’s hero! 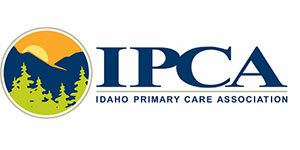 Please join us in this very important cause by visiting join.bethematch.org/ccidaho. You could be the cure!